Just in case you missed it the first time around, book your place NOW on the WoE Snooker Open, sponsored by Totally Reward. Takes place on Saturday 29th September 2018 at Jesters Snooker Hall, Swindon. See WoE Open Snooker entry for more details. The WEBSF pays out over 95% of entry fees as prize money. 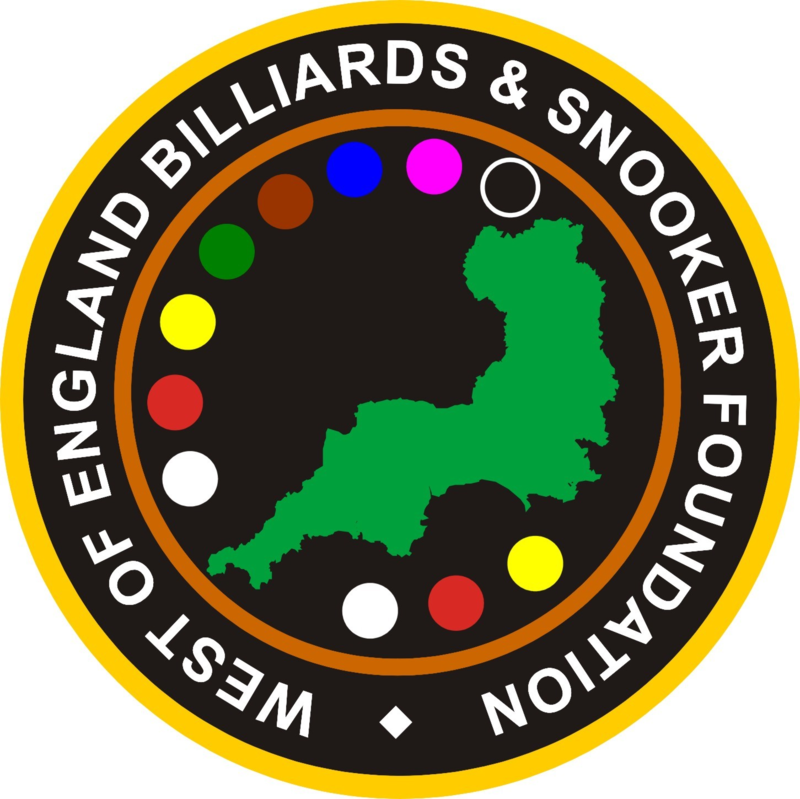 The WEBSF Management Team have been able to achieve this through volunteers, the generosity of sponsors and the support of Snooker Clubs who provide their facilities. On behalf of the players, we Thank You!! Andy Neck wins event 6 and with it the Overall Gold Series. The top sixteen rank players will now receive invites to compete for the Gold Masters Championship 2018 and Dominic Dale Exhibition at Jesters Snooker Hall, Swindon on the 26th May 2018. This, the final event of the season was hosted by Top Q Snooker Club, Gloucester. Select Gold Snooker Series 2017/18 to find out more. Andy Neck reclaims top spot as Andy Symons closes in. The event was hosted by Galaxy Centre, Torquay. Select Gold Snooker Series 2017/18 to find out more. All gather behind Andy Neck as he wins event three of six in the Gold Snooker Series and takes the highest break prize to-boot. The event was hosted by 147 Snooker Club, Swindon. Select Gold Snooker Series 2017/18 to find out more. In preparation for the 2017-18 season, dates have been decided and venues have been secured. Go to the WEBSF Calendar of Events and make sure you put our tournament dates in your diary. The first two events are already open for registration. The WEBSF English Billiards Open on the 2nd September 2017, this is a new event in our calendar in memory of Pops. This is followed by the West of England Snooker Open later in September on the 16th. The event was hosted and sponsored by Galaxy Centre, Torquay. For report and details go to Gold Waistcoat Home Page and select the Gold Waistcoat 2016/17 link. If you are in the top 16 an invite to the Gold Waistcoat Masters on the 17th June 2017 will be coming your way soon. Andy Symons avenges defeat, Haydon Pinhey knocks in a 130 clearance and ex-professional Nick Pearce makes his mark. With just one event to play players will be jostling for the top 16 places in the ranking table to go forward into the Gold Waistcoat Masters. The event was hosted by Top Q, Gloucester. Select Gold Waistcoat Event 5 to find out more.